New Winter 2018: The older brother with baby Christmas ornament features a pair of adorable faces and will put a smile on a big guy’s face this holiday season! This personalized boy ornament includes the information you provide. It will be lettered by hand in a handsome font, so the unique baby ornament you receive will be one of a kind. 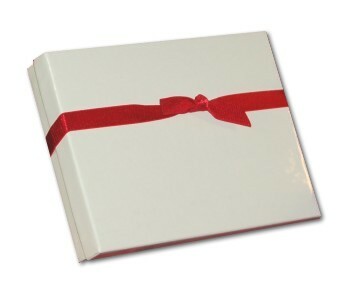 This is one of many personalized baby ornaments in the Russell Rhodes collection, and most include our velvet gift bag. 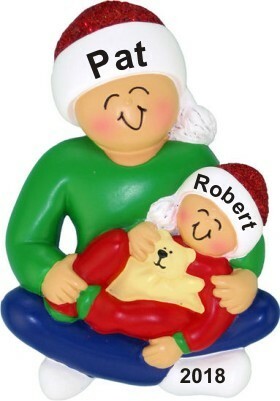 Capture this sweet time in the lives of siblings with the big brother and baby personalized Christmas ornament!